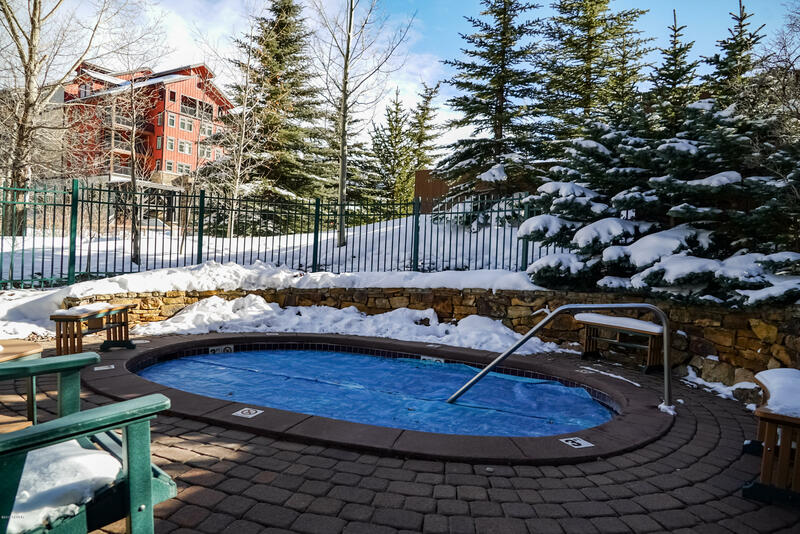 Ski-in ski-out condo with private deck and views of the base of Winter Park. 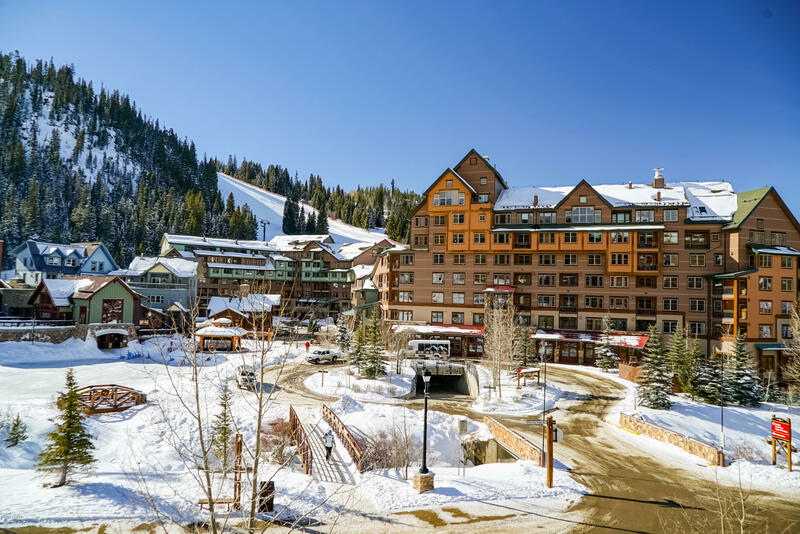 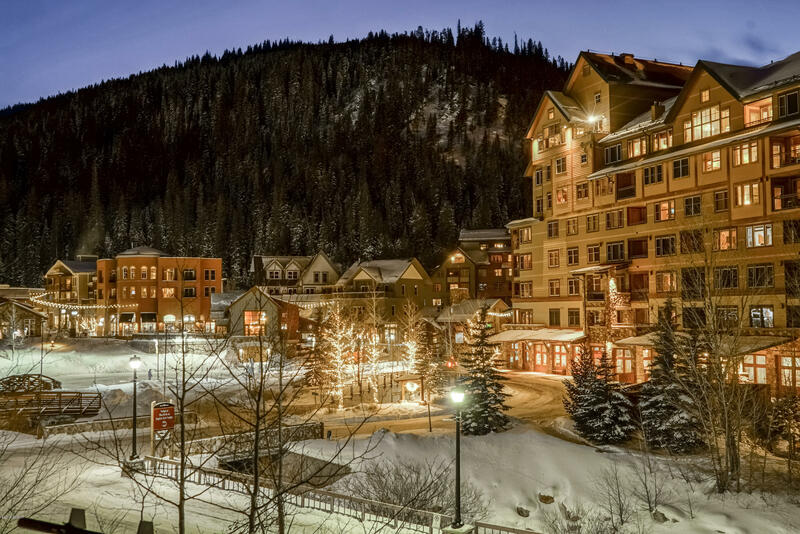 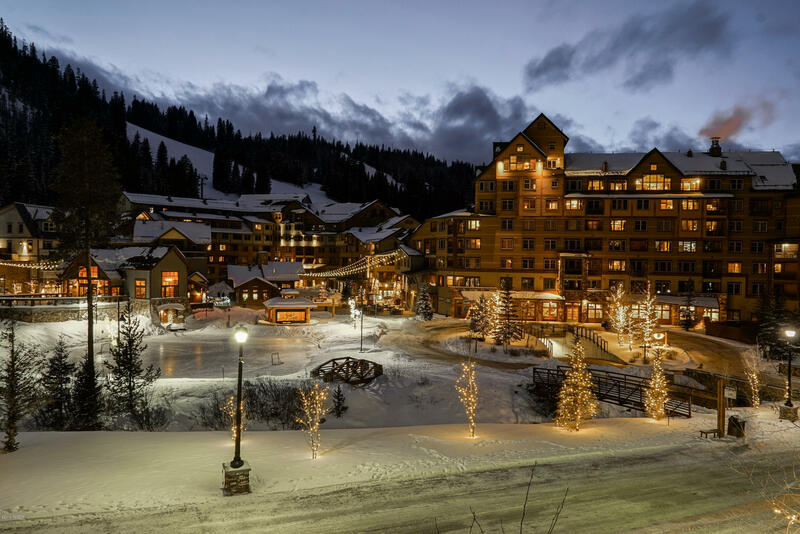 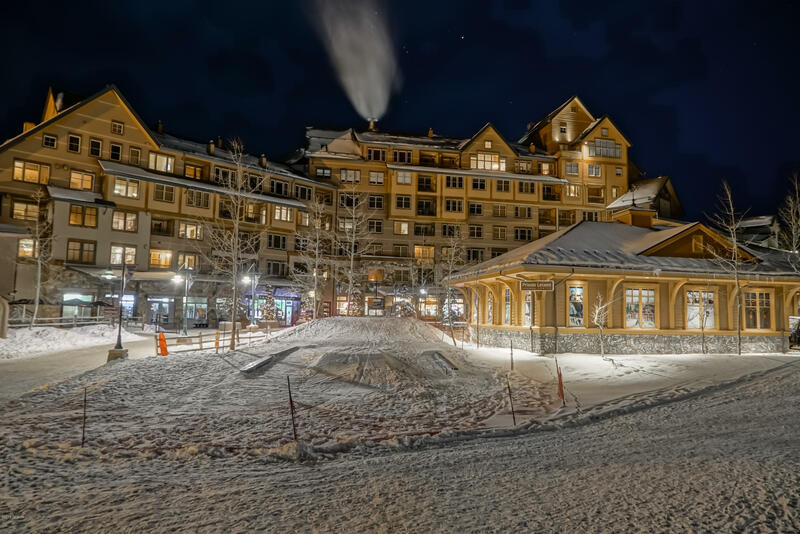 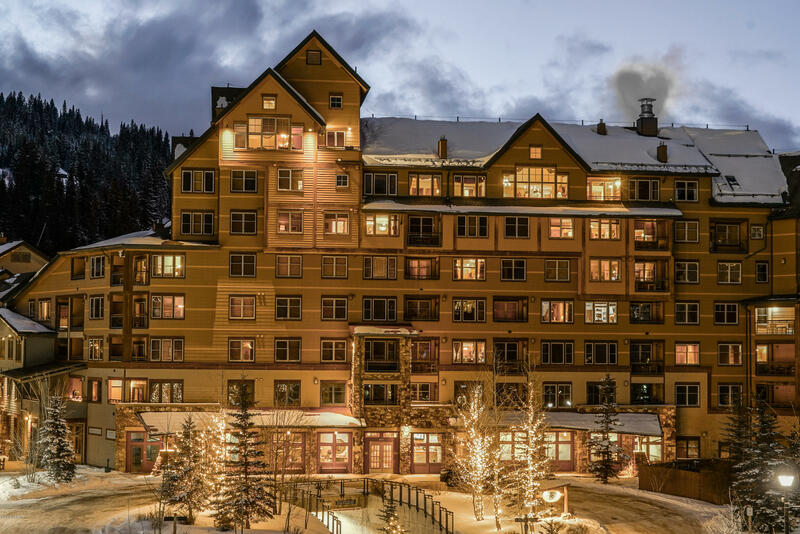 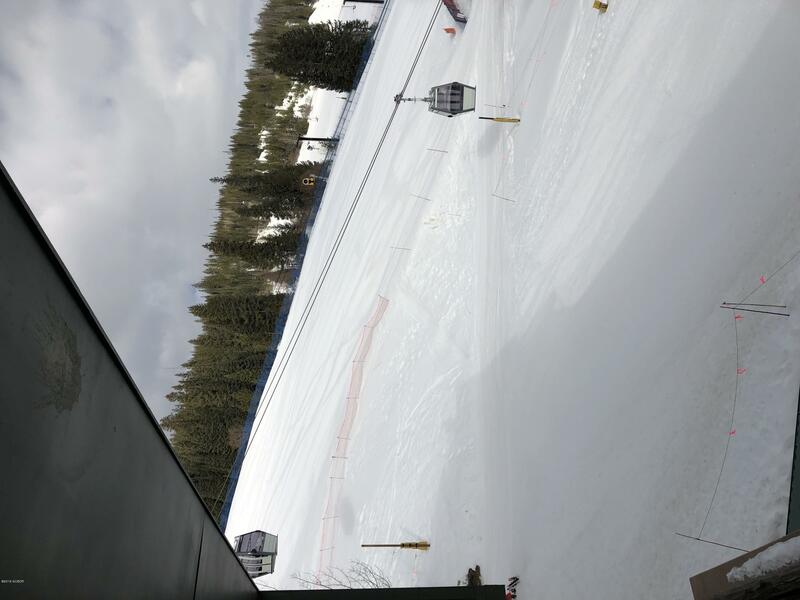 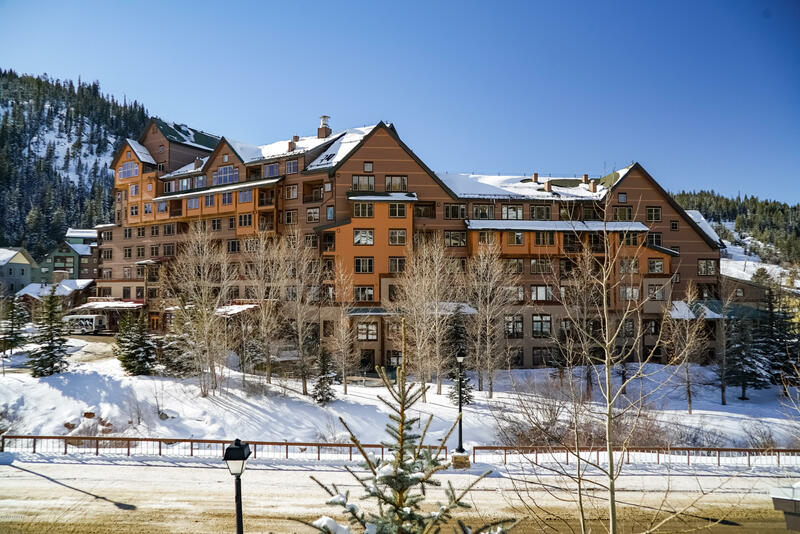 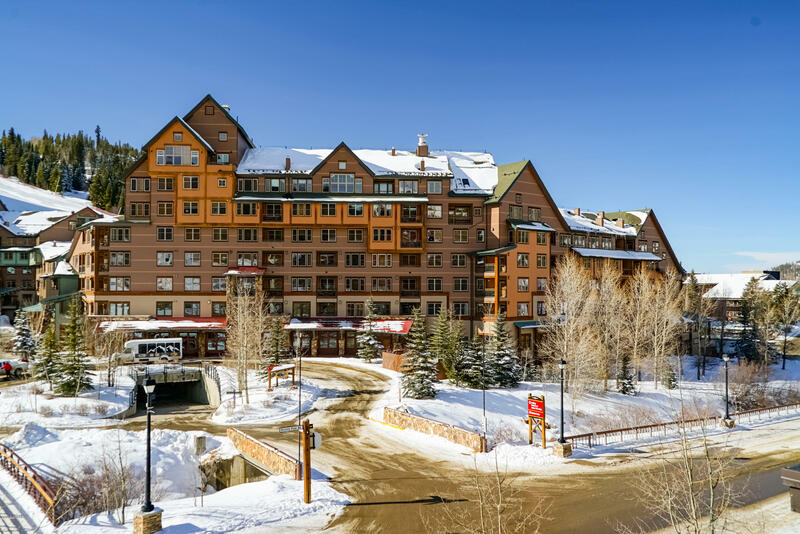 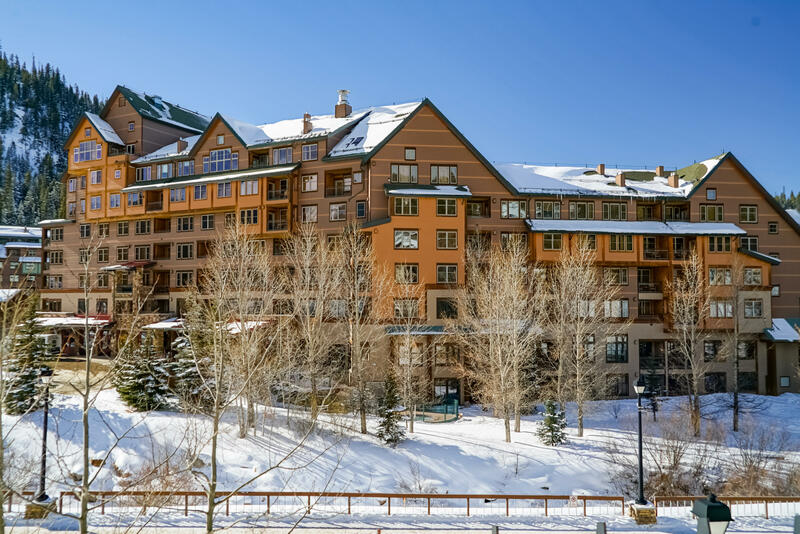 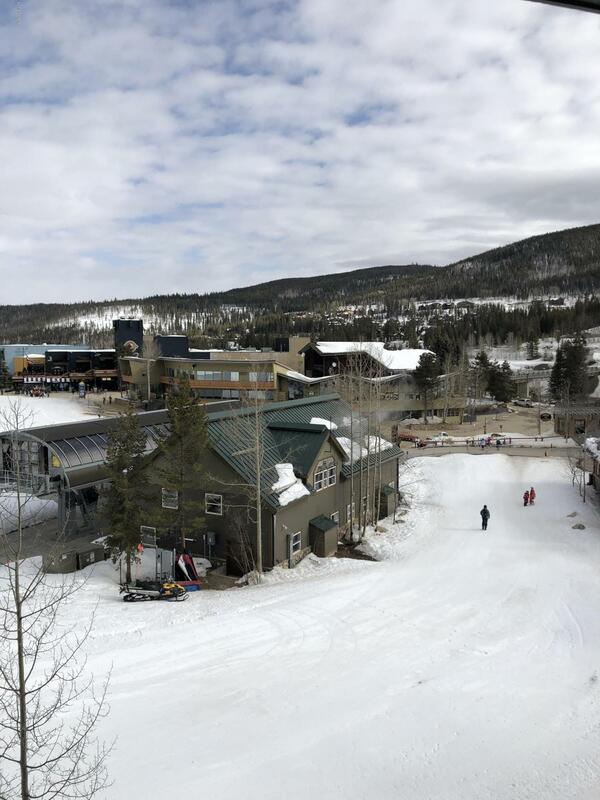 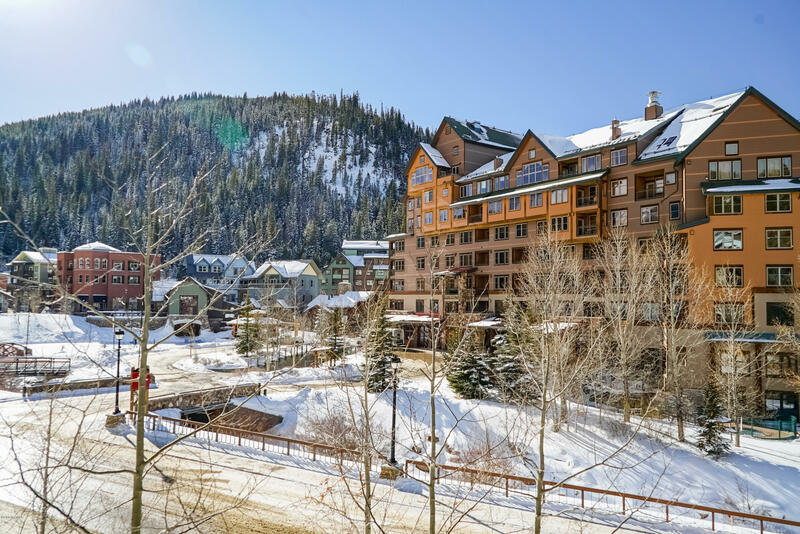 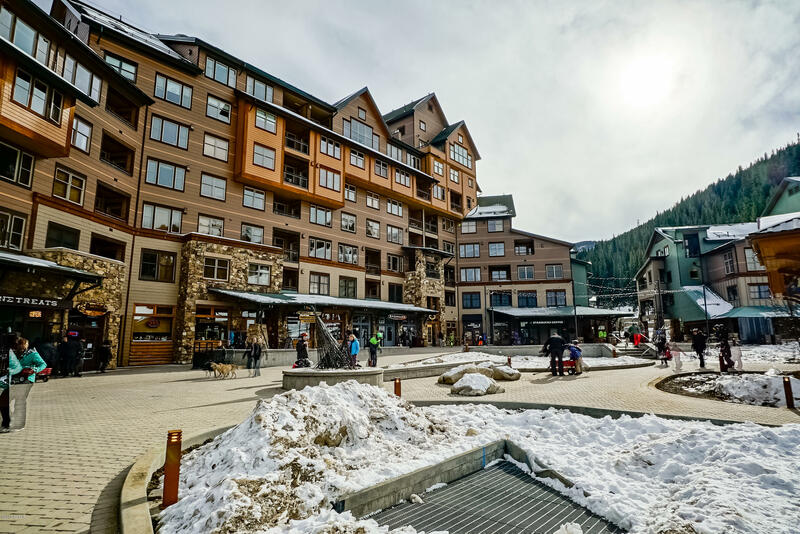 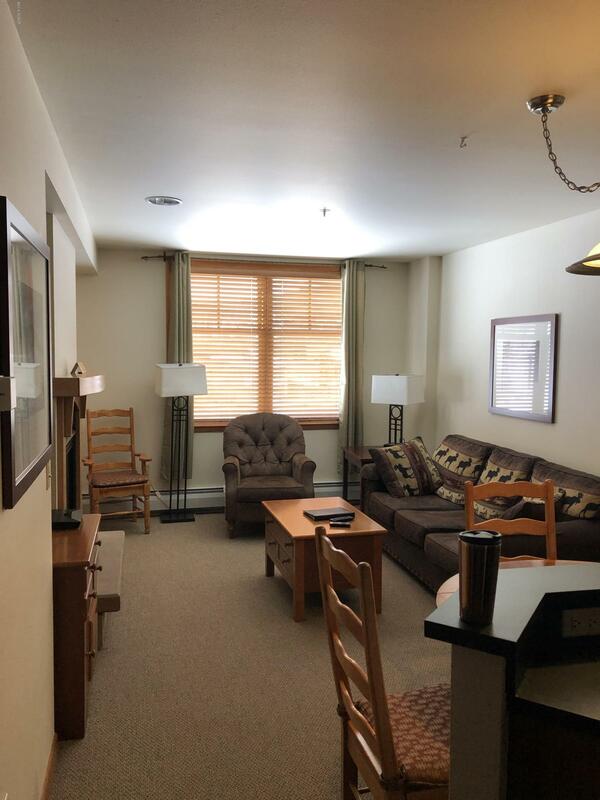 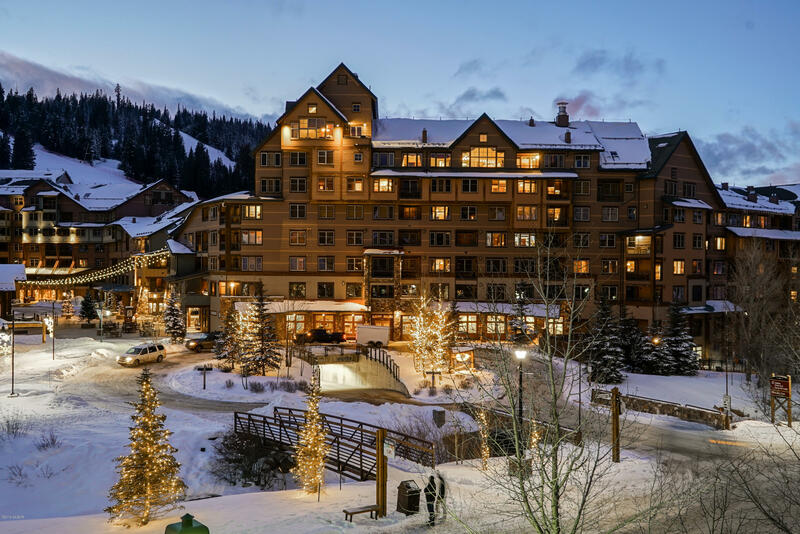 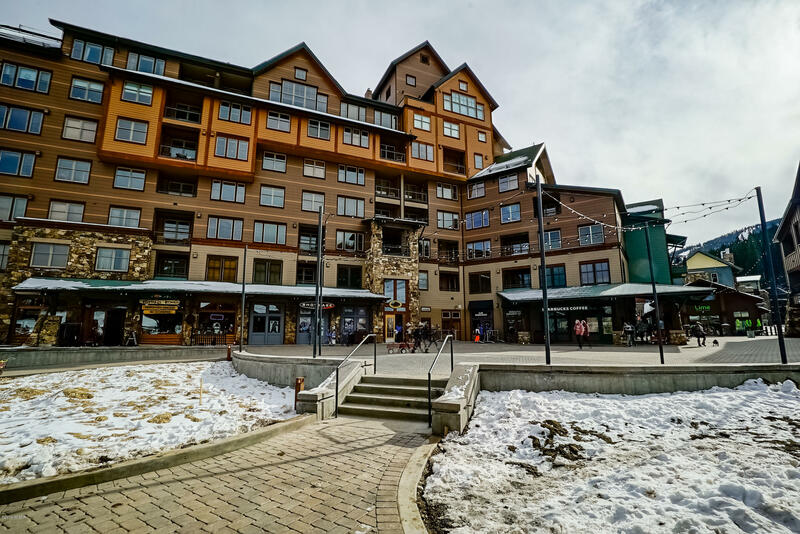 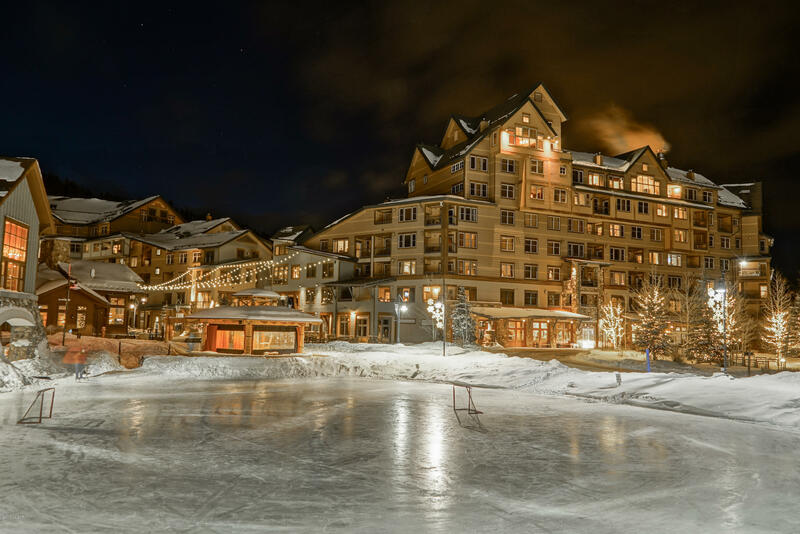 Located in the heart of The Village at Winter Park in the Slopeside building, just steps to the new gondola. 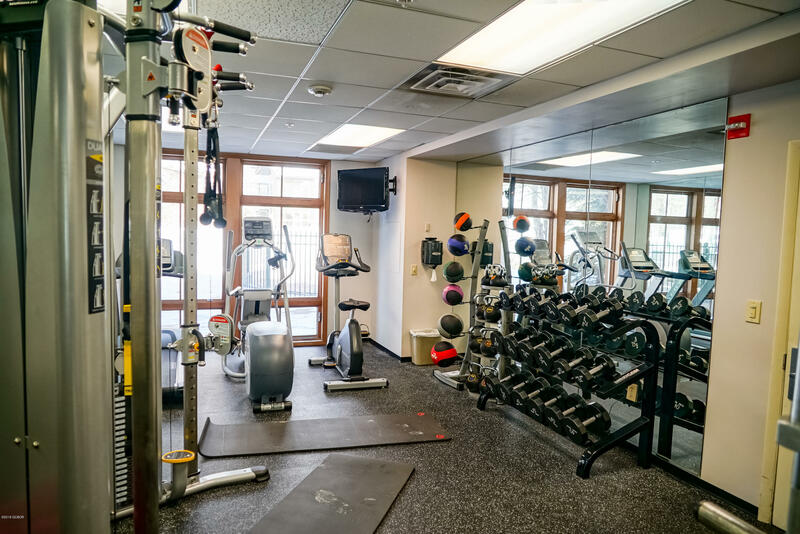 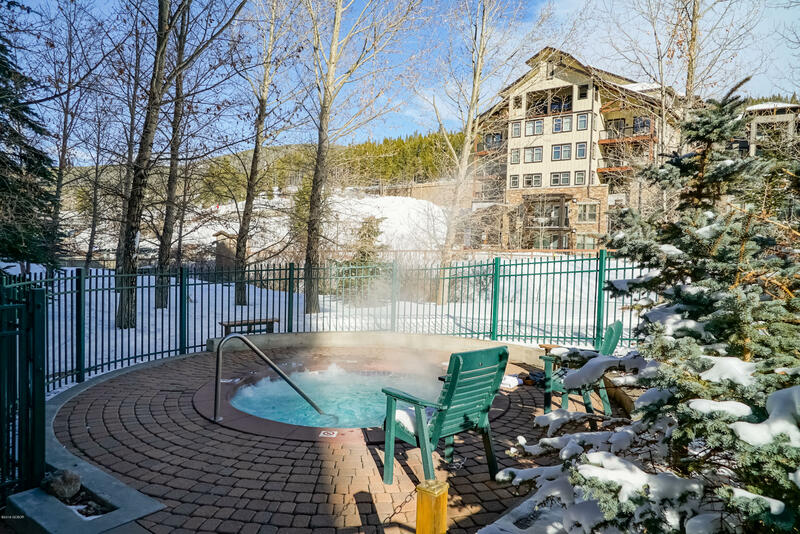 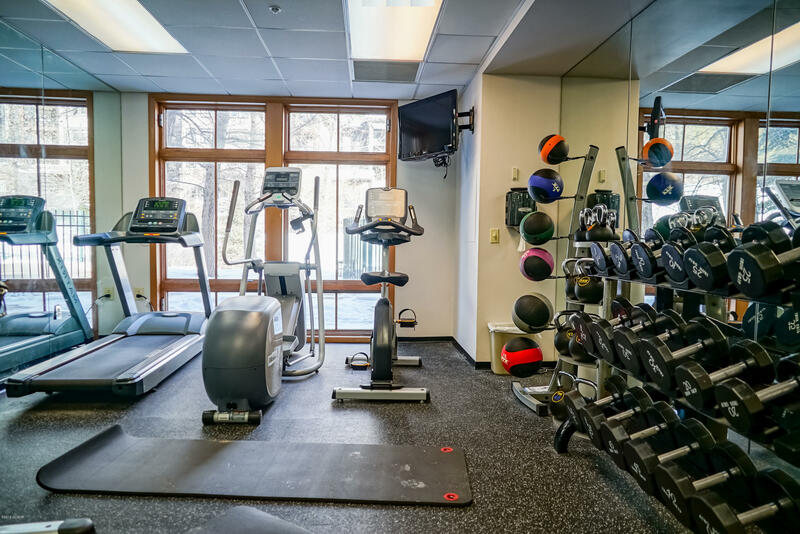 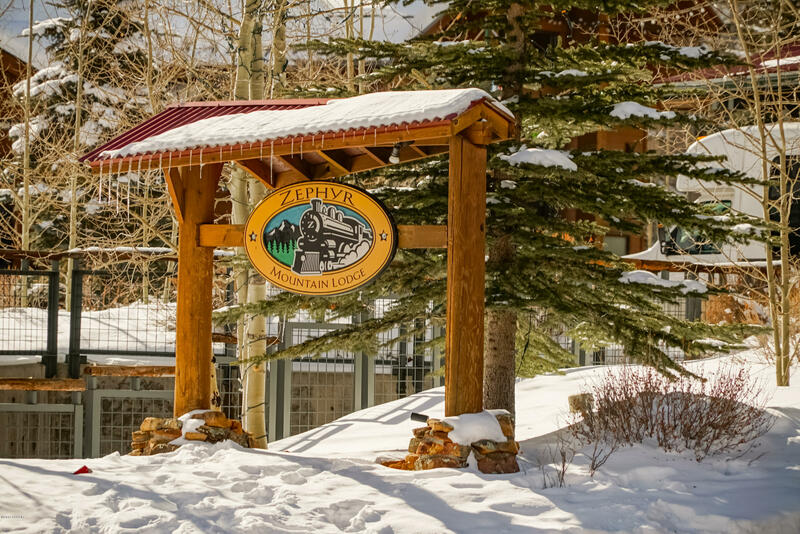 Amentities galore with outdoor hot tubs, work out room, and ski locker located just inside from the slopes. 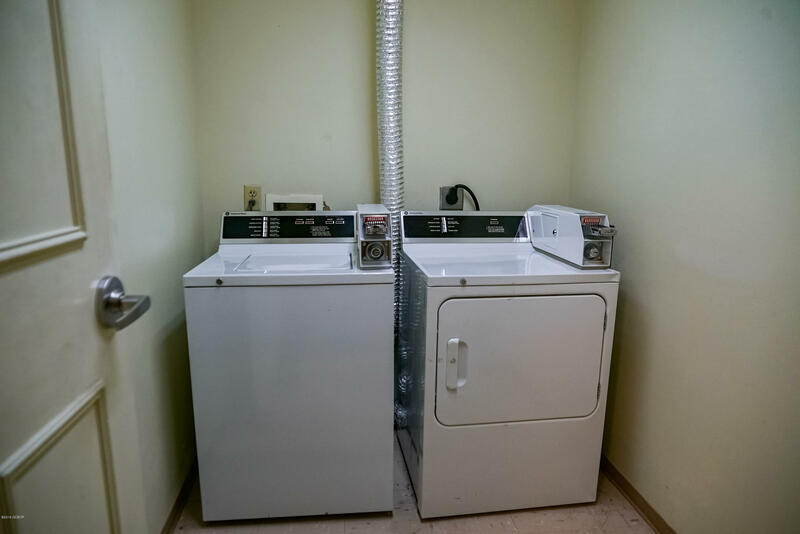 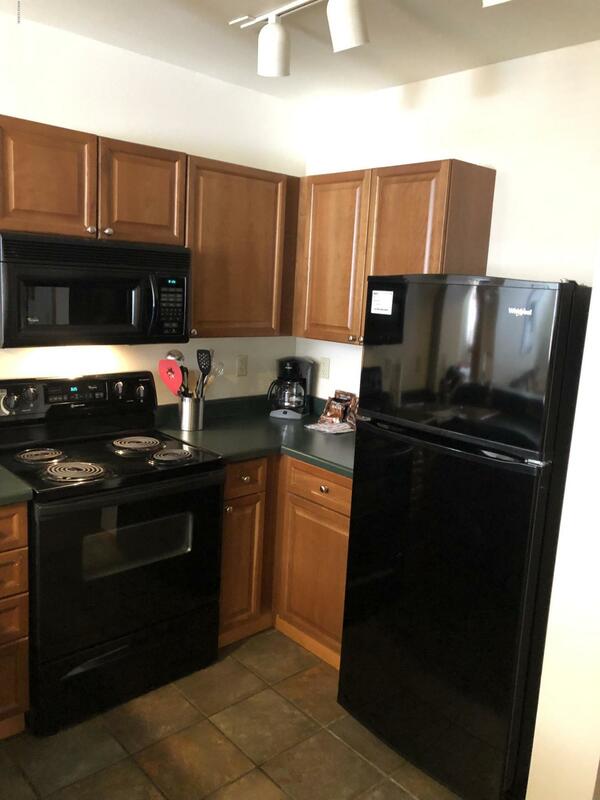 All utilities included in the HOA dues.